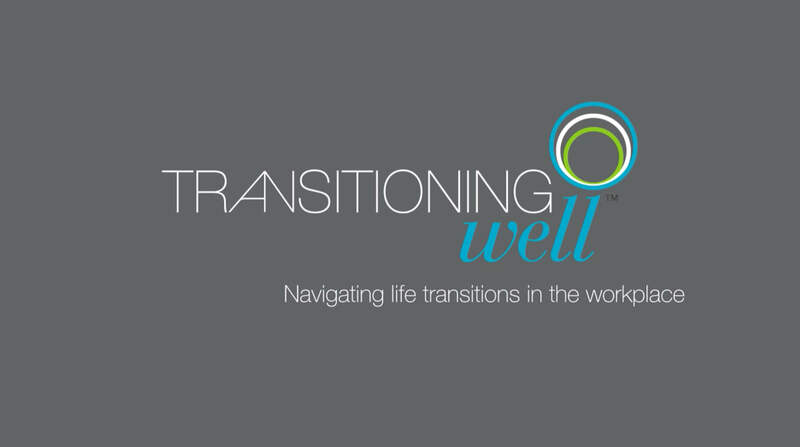 The team at Transitioning Well helps shape and support Parental-Leave, Work-Life and Mature-Age transitions. Transitioning Well specialises in supporting management and employees to navigate Parental-Leave, Work-Life and Mature-Age transitions. Not only are we about assisting you to meet base legal and diversity requirements, our unique services support you and your staff to navigate these significant transitions in ways that work for all parties. Promoting best practice and development opportunities, we help you to support your people in transition. All Transitioning Well consultants are registered psychologists and accredited to run our programs nationally. Evidence based programs built on, and supported by extensive research and practice. Solutions can be tailored to suit local needs. Programs incorporate Transition Assessments and Action Plans for managers and employees. Our consultants are registered psychologists and accredited to run our programs nationally. 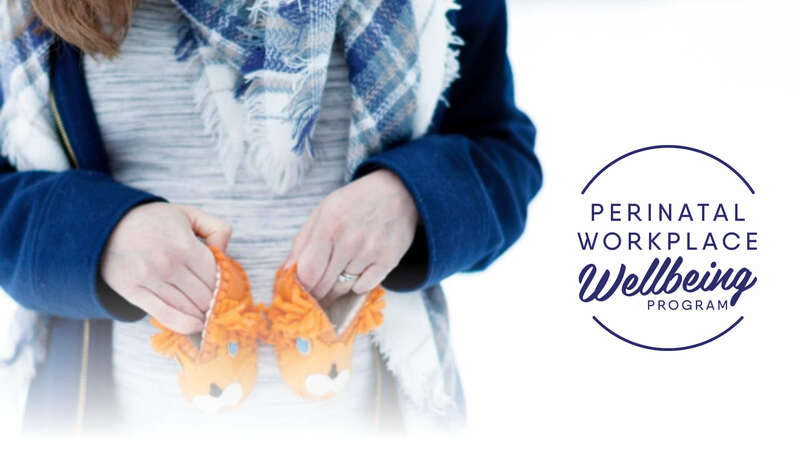 Designed to alert expectant and new Dads to the safety risks associated with combining the early days, weeks and months of fatherhood with employment.